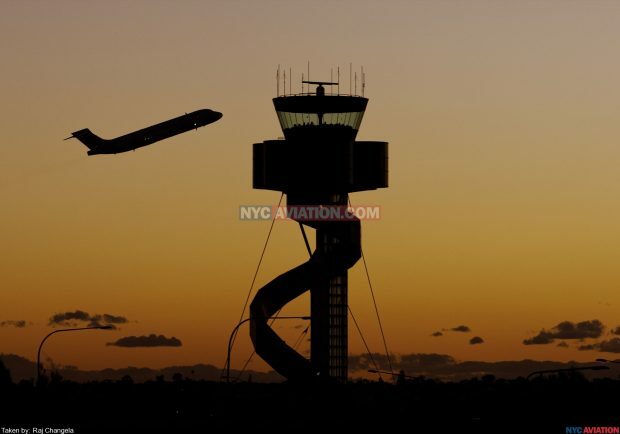 This week for Friday Photos, we take a look at some of our favorite uploads from the past few weeks to the NYCAviation Photo Hangar. 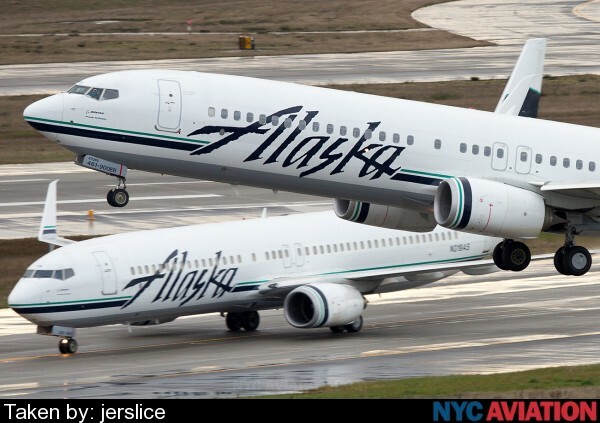 An Alaska Air 737-900ER lifts off from SeaTac as a standard range 737-900 taxis below. 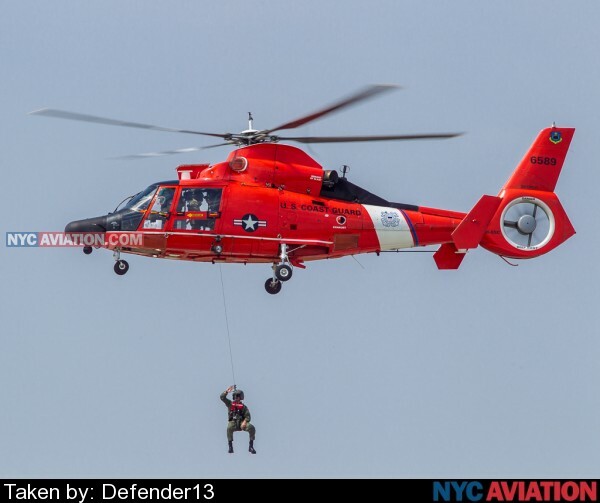 A US Coast Guard HH-65A Dolphin based in Detroit Michigan performs a search and rescue demo at the Cleveland National Airshow in August, 2014. 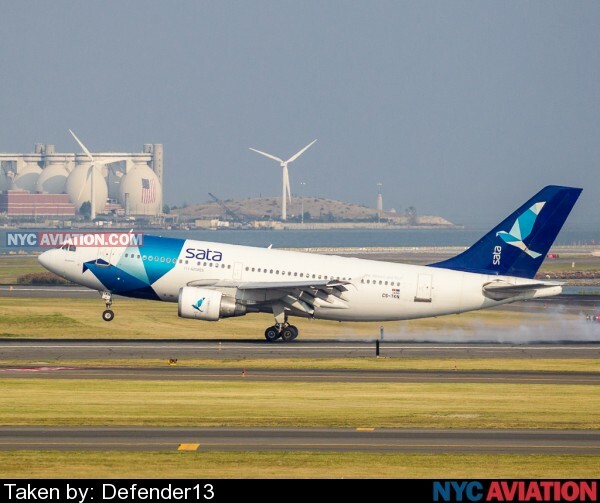 A SATA A310 touches down at Boston Logan International Airport as wind turbines spin in the background. 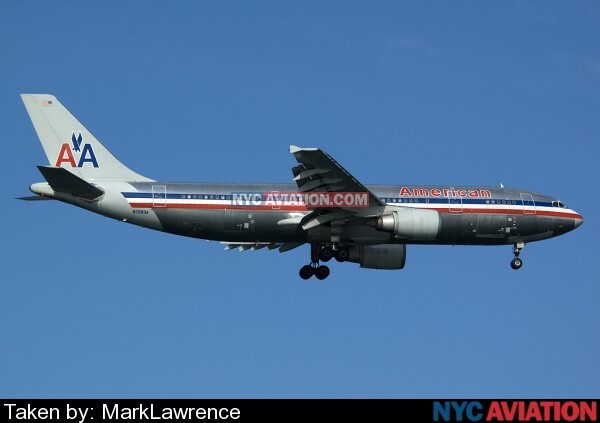 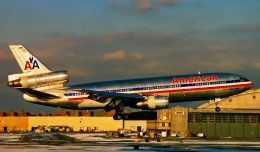 An American Airlines A300-600 on approach to JFK in October, 2008. 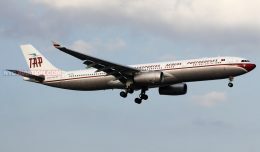 A few months later, the aircraft was retired with the rest of the airline’s A300 fleet. 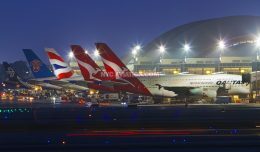 Nearly all of them have since been scrapped. 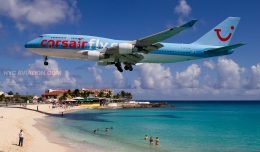 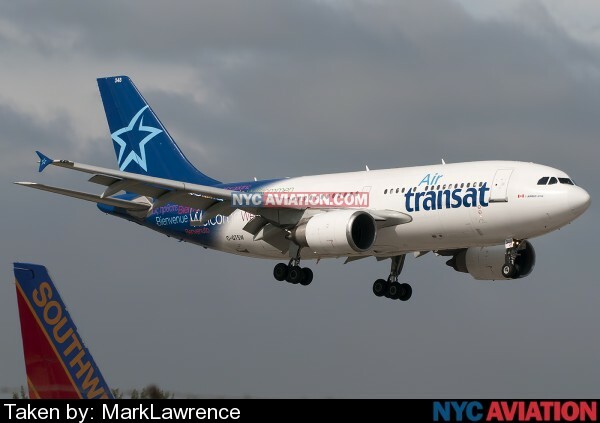 An Air Transat A310 on approach to Fort Lauderdale Hollywood International Airport. 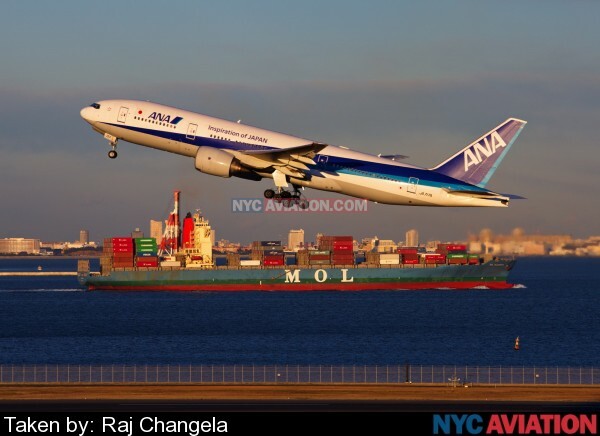 An ANA 777-200 departs Haneda past a container ship earlier this year. 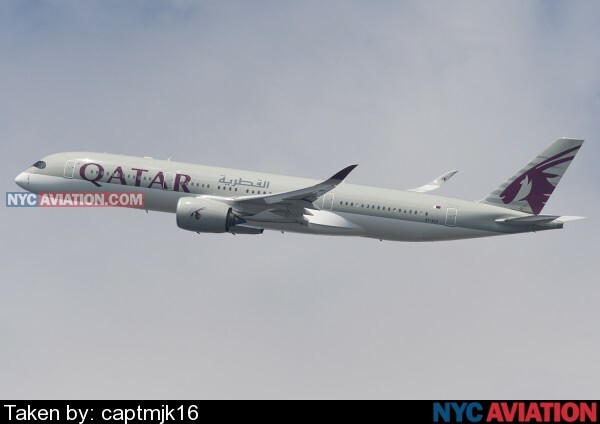 a Qatar Airways A350-900 climbs away from JFK on a cloudy day. 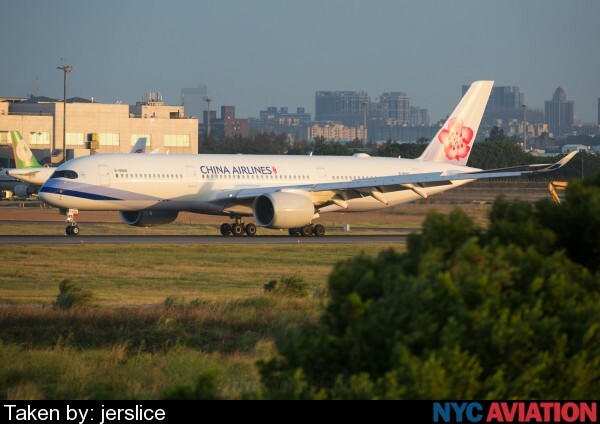 A China Airlines A350-900 rolls out at Taoyuan International Airport in Taipei. 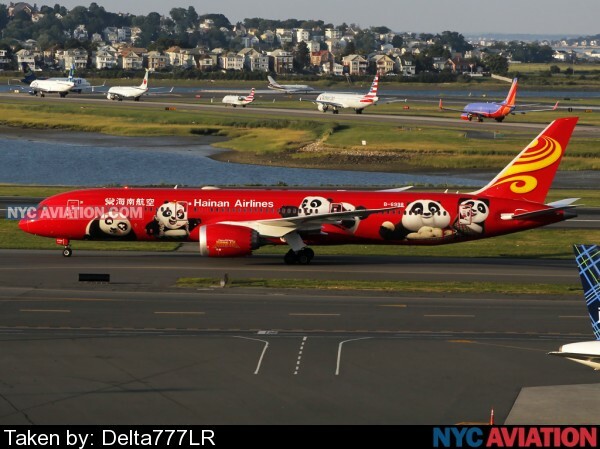 The Hainan Airlines 787-9 in Kung Fu Panda livery rolls by at Boston Logan International Airport as a conga line of various aircraft wait to depart in the background. A QantasLink 717-200 climbs past the iconic air traffic control tower in Sydney, Australia. 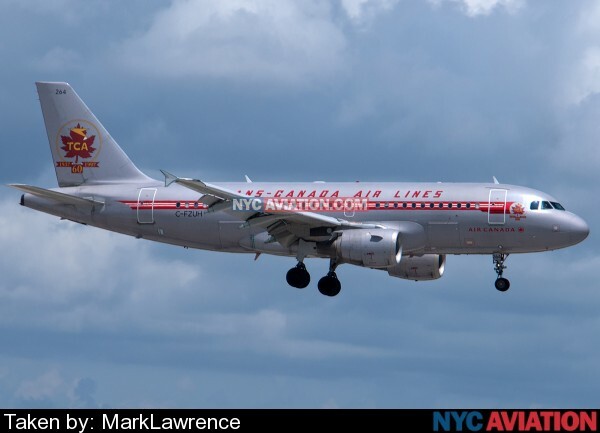 An Air Canada A319 in the retro Trans-Canada Air Lines paint scheme on approach to Fort Lauderdale Hollywood International Airport. 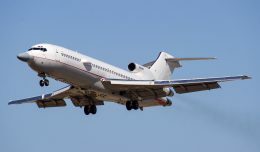 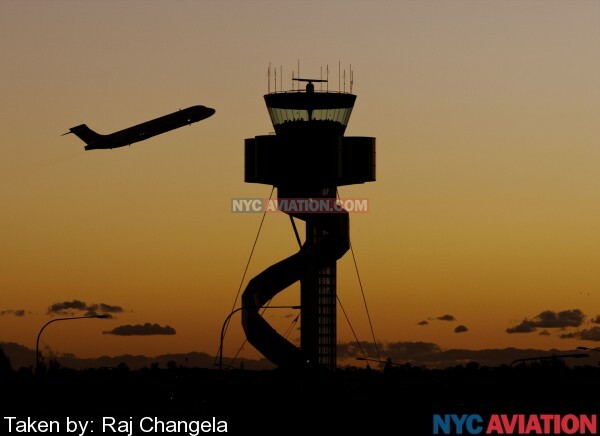 If you would your photos considered for next week’s Friday Photos, please upload them to the NYCAviation Photo Hangar.